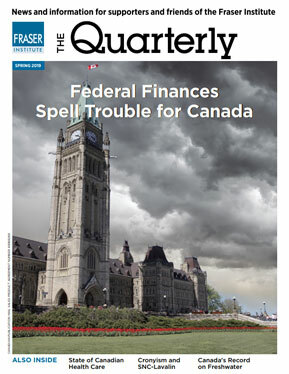 Though Canada escaped lightly from the last crisis, we may not be so fortunate in the future. In his book, the former Federal Reserve chairman confesses that the Federal Reserve and the Treasury Department were powerless to prevent Lehman Brothers from failing. After her presentation to the Economic Club in Toronto Monday, Julie Dickson, the Superintendent of Financial Institutions, faced one key issue in questions from the audience: Do bank regulatory reforms in foreign jurisdictions extend beyond that called for in international forums such as the Basel Committee and Financial Stability Board?